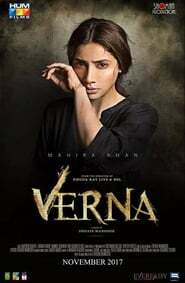 Verna (lit: Or Else) is an upcoming Pakistani social-drama film, written, directed and to be produced by Shoaib Mansoor under his company Shoman Productions. It will star Mahira Khan in a leading role. The film is scheduled to release on 17 November 2017 and will be distributed by Hum Films.